Evo Fitness is a subsidiary of InternetFitness.com. 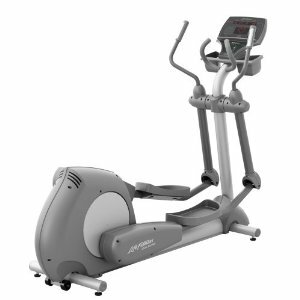 They have been in the fitness equipment business for over 20 years and have been selling on the Internet for 8 years. Evo offer top-rated Fitness treadmills, home gyms and elliptical trainers through our network of specialty fitness stores. 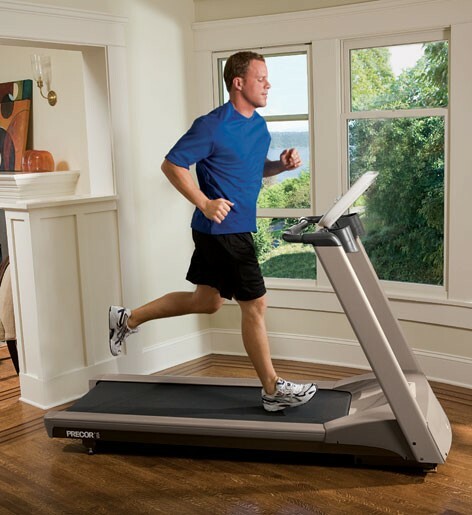 In addition, they are the largest seller of quality treadmills online with EVO and Smooth Fitness equipment. Their products have received numerous ratings and reviews. Below is a partial list of independent groups and businesses that have reviewed our products. Men's Health Magazine - "Gear of the Year"
Prevention Magazine - Called "Best Bargain"
Bizrate.com - Ranked "Positive" in all categories of service and product quality. ConsumerGuide.com - (2) "Best Buy" ratings and "Budget Buy" rating. You can contact EVO by filling the given form and giving your phone no and email id, your location and they will contact you .